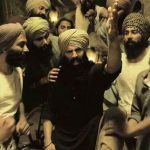 Kesari 5th Day Collection, Akshay Kumar starrer Passes Monday on a Good Note! 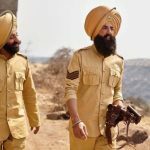 After a fantastic extended opening weekend, the new Hindi release Kesari has passed its crucial Monday at a good note. Despite the ongoing IPL 2019, superstar Akshay Kumar & Parineeti Chopra starrer has managed to remain strong on a weekday and crossed the mark of 85-crores within 5 days. 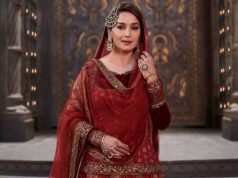 Directed by Anurag Singh, the war drama has got succeed to impress many and received very positive reviews from the critics as well as the audience. As a result, it has gathered a solid word of mouth. Everyone is praising the work done by the leading actor Akshay & director Anurag in the film. 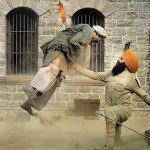 On Thursday, despite a decent start in the morning due to the Holi festivities, Kesari registered the biggest opening of the year so far in Hindi cinema with 21.06 crores. 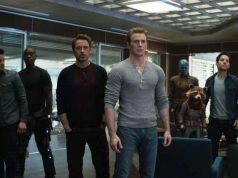 After that, at a strong note, the film managed to collect the amount of 16.75 crores on Friday & 18.75 crores on Saturday. On Sunday, Zee Studios’ presentation picked up further and did the business of 21.51 crores. After the 4-days extended weekend, the total collection of Dharma Productions, Cape Of Good Films & Azure Entertainment’s production was recorded at 78.07 crores which is the highest of 2019 so far. 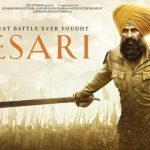 Now Kesari has entered on weekdays and as usual, witnessed a significant drop in footfalls. 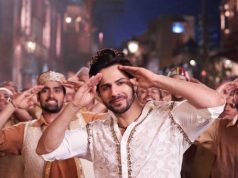 After a dip of 50.75% vis-a-vis Friday, it minted the amount of 8.25 crores on Monday and raised its 5 days total collection to 86.32 crores nett at the domestic box office.